Unspeakable Grace: It's Monday again! Are you good? Are you waiting on something today? Are you anticipating something in such a way that your life feels a little like it’s on pause this morning? Are you having trouble finding it in your bones to believe that God is going to still be God and you’re still going to be “good” when those answers come? Let me encourage you to look back over your walk with Jesus this morning and take a little inventory. Has He ever failed you? Even in the moments when it appeared He was late or lost your request in the mail, did He not ultimately make a way for you when there seemed to be no way? Have you trusted the Lord long enough to see Him take the very hardest struggles in your life and use them for the kind of big, in-your-face glory that crushes the enemy’s head? 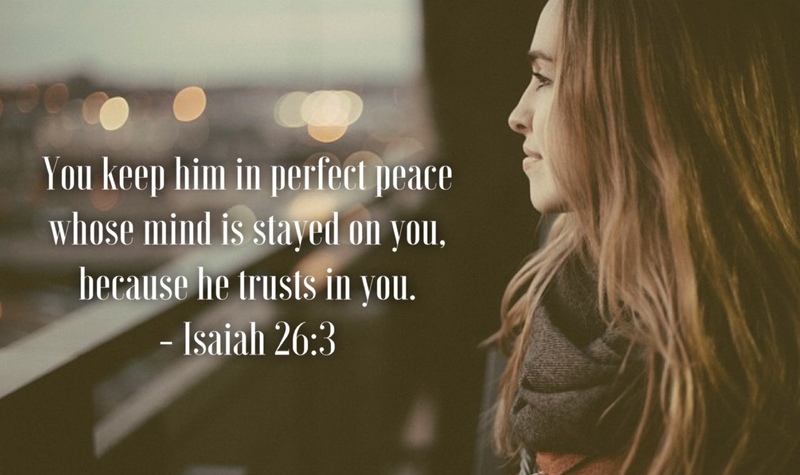 He’ll do it every time when we place our trust in Him! If you are, like me, quick to fret over a potential worst case scenario, I challenge you to stop and choose to be brave instead today. Turn and look back toward whatever your worst case scenario has been in this life thus far for just a moment. Dwell there just long enough to recall how faithful your God was then, and has been every day since then, and TURN YOUR FACE. You don’t live there anymore, but your God is every bit as mighty to save today as He has ever been. Don’t waste another moment of your life paralyzed in fear or dread over outcomes you cannot control. Choose to trust the One who holds it all and promises to make something beautiful out of our most ridiculous messes. He was good then. He is good now. He will be good tomorrow. In Him, sister, you can believe you’re going to be good, too.